Are your little ones ready for Santa to visit? 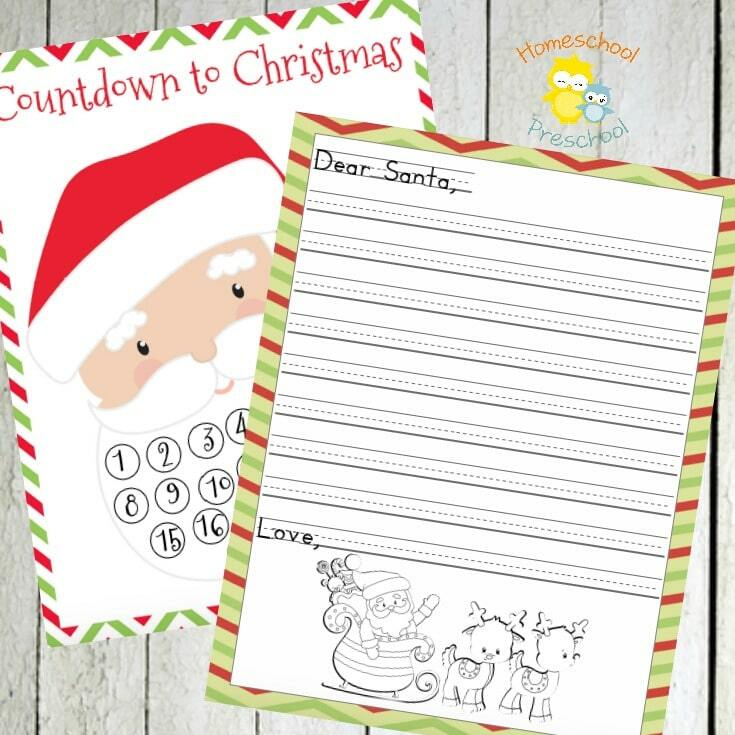 Grab some cotton balls and let your preschoolers and young children count down to Christmas with this fun template from Homeschool Preschool. Every day, they can add a new cotton ball to Santa’s beard. When it’s all filled up, it’ll be Christmas Eve! And, if your little ones have a growing wish list, help them write Santa a letter on the letter template that’s included in this printable pack! 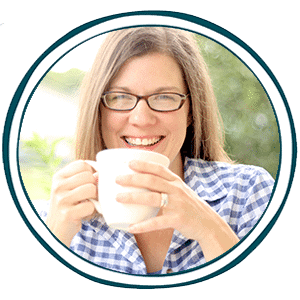 Head on over to Homeschool Preschool and download your printables today!